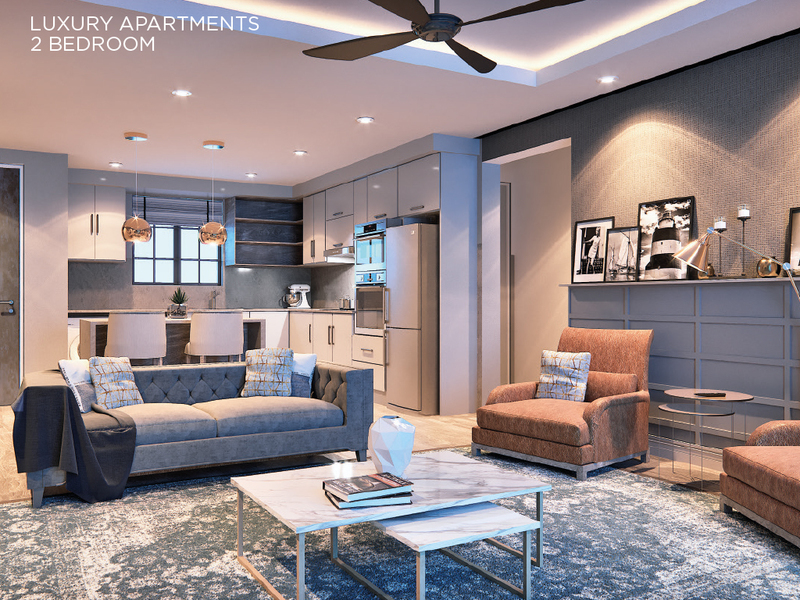 Our warm and sunny, spacious 2 bedroom apartment, “C type” units offer contemporary interior design with impressive finishes. Lavishly equipped with Smeg appliances, Bio Fuel fireplaces and high-end finishes, they feature a secure basement parkings, and a choice of 2 colour palettes. Enjoy spectacular sea views, sunrises, whale watching, or a braai with friends, the choice is yours.